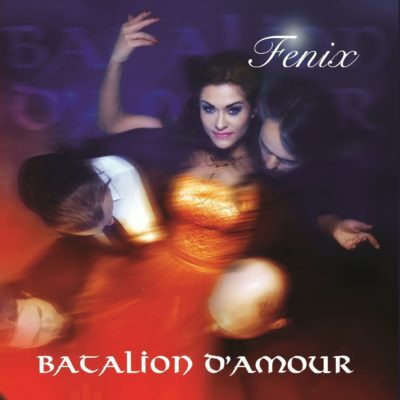 Welcome to the official website of Batalion d’Amour! On November 4th 2016 we released our new album “Fenix”! Meet us in Poland: Skarzysko-Kamienna, Castle Party Festival 2017; in Czech Republic: Brno, Prague, Kamenite Cas Rock Festival 2017! Additionally you can meet with Karolina as she will be a special guest on the “TEMU MISIU” Charity Event devoted to poor animals! More info in CONCERTS section. You can find all the latest news and updates here, or on our Facebook page!